a pipe, nodded, nervously laughed. Chemo. and sure enough, outed by his mom, he did. Tod Marshall was born in Buffalo, NY. 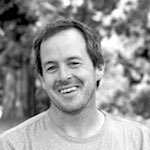 His first collection of poetry, Dare Say, was the 2002 winner of the University of Georgia’s Contemporary Poetry Series. He has also published a collection of his interviews with contemporary poets, Range of the Possible (EWU Press, 2002), and an accompanying anthology of the interviewed poets’ work, Range of Voices (2005). These volumes include interviews with and poems by Robert Hass, Li-Young Lee, Robert Wrigley, Brenda Hillman, Dorianne Laux, Kim Addonizio, Ed Hirsch, Dave Smith, and others. In 2005, he was awarded a Washington Artists Trust Fellowship. His second collection of poetry, The Tangled Line (Canarium Books, 2009) was a finalist for the Washinton State Book Award. 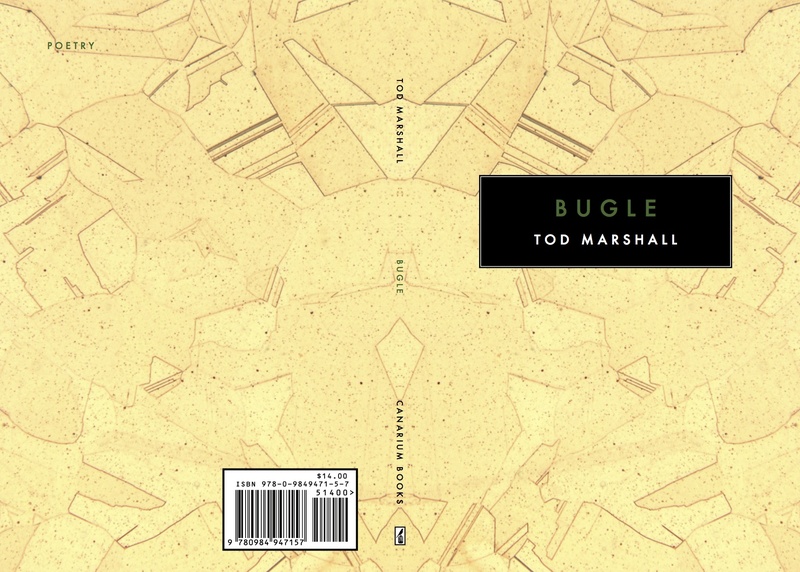 His most recent collection, Bugle, will be published by Canarium in fall of 2014. He lives in Spokane, Washington, and teaches creative writing and literature at Gonzaga University. More at www.todmarshall.com.